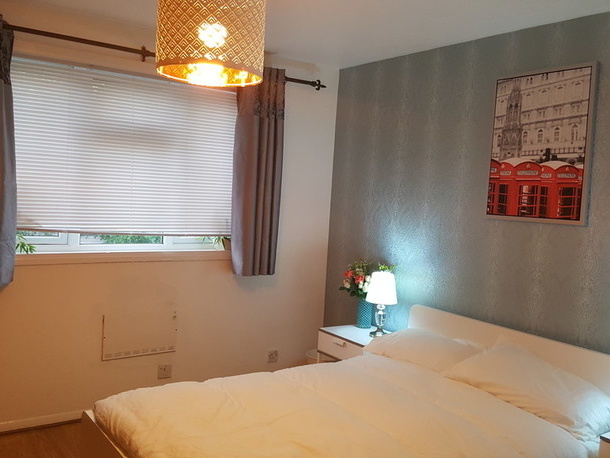 Fantastic top floor super studio flat with separate bedroom to let. 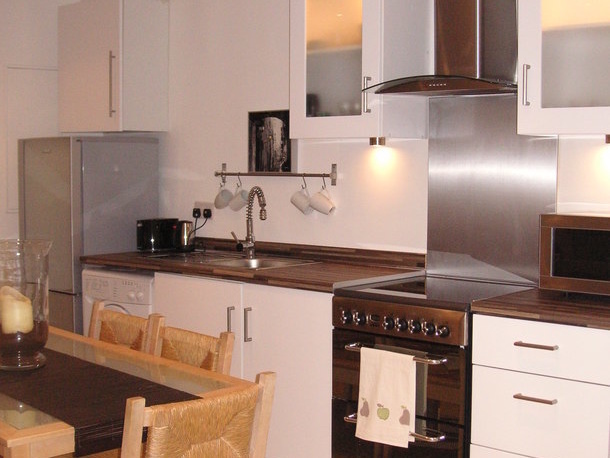 The property is in Hither Green (zone 3) a lovely leafy neighbourhood with great shops, artisan cafes and cosy pubs. 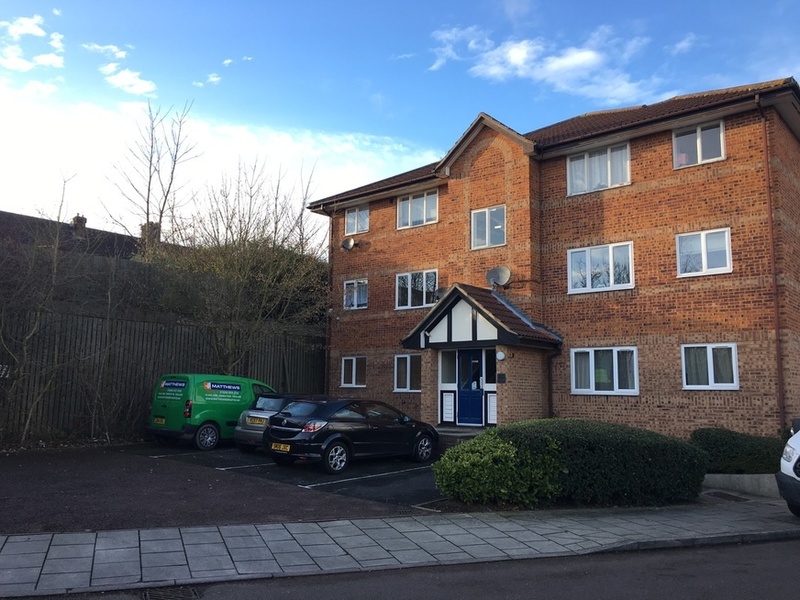 You’ll find hither green station and all its amenities within a 15 mins walk from the flat with direct train access to London Bridge in 10 mins and Charing Cross / canon street stations within 20 mins. 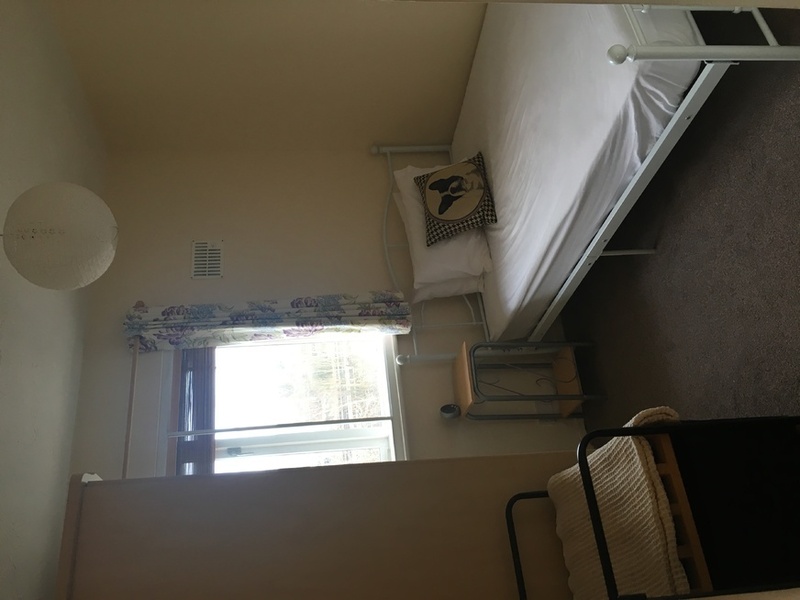 The place is available part furnished with a double bed in separate bedroom off the lounge. 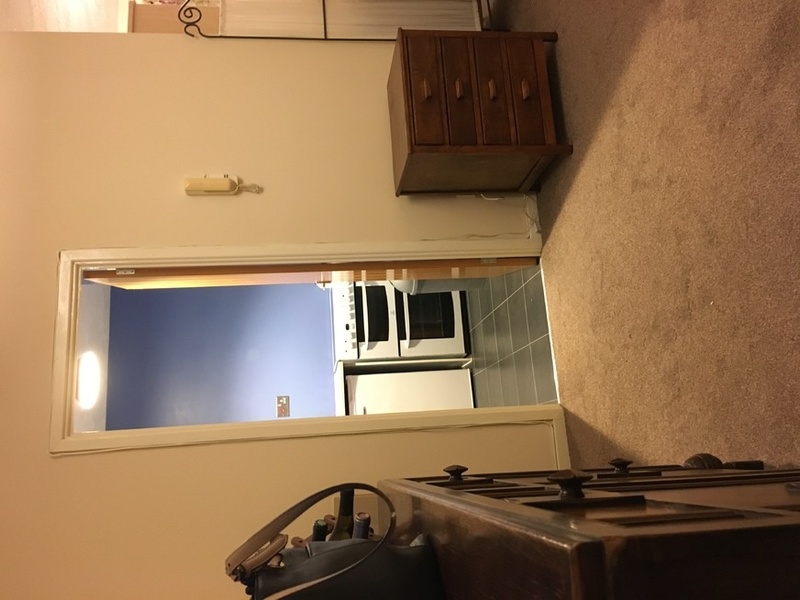 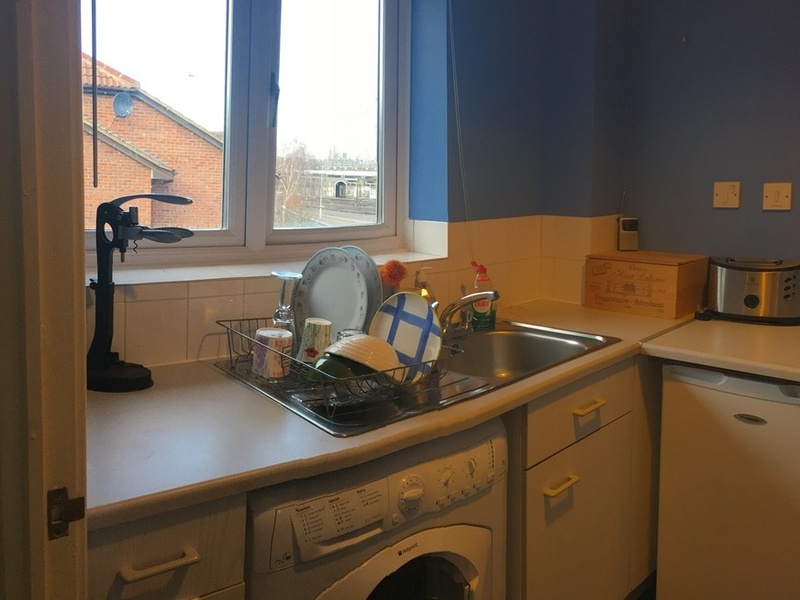 A proper pull out sofa bed and a fully fitted separate kitchen with all essentials including washing machine, fridge / freezer and freestanding cooker. 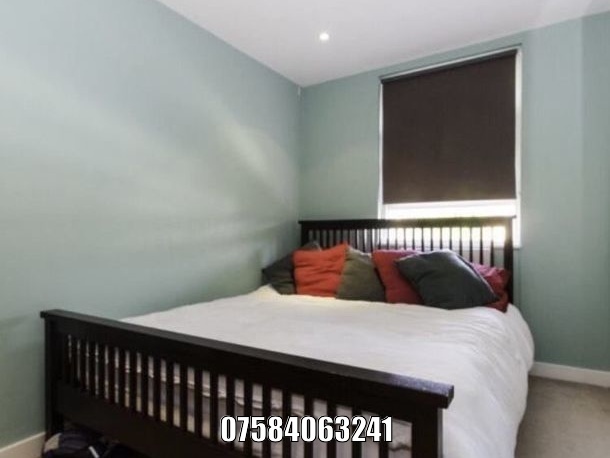 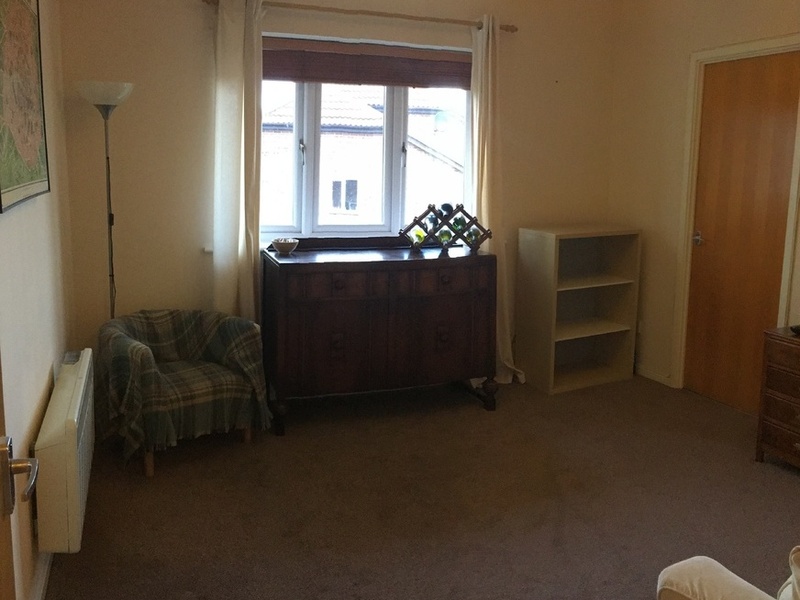 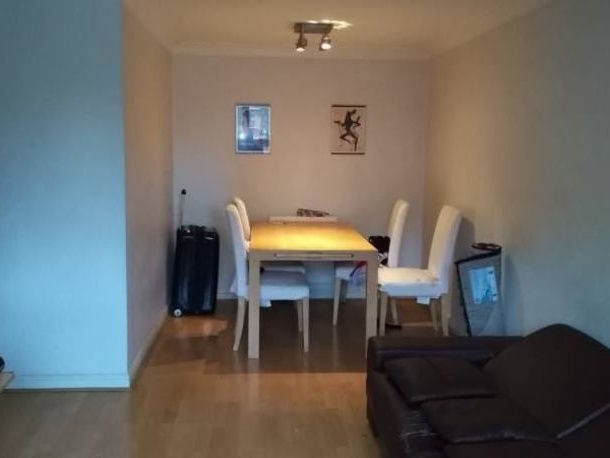 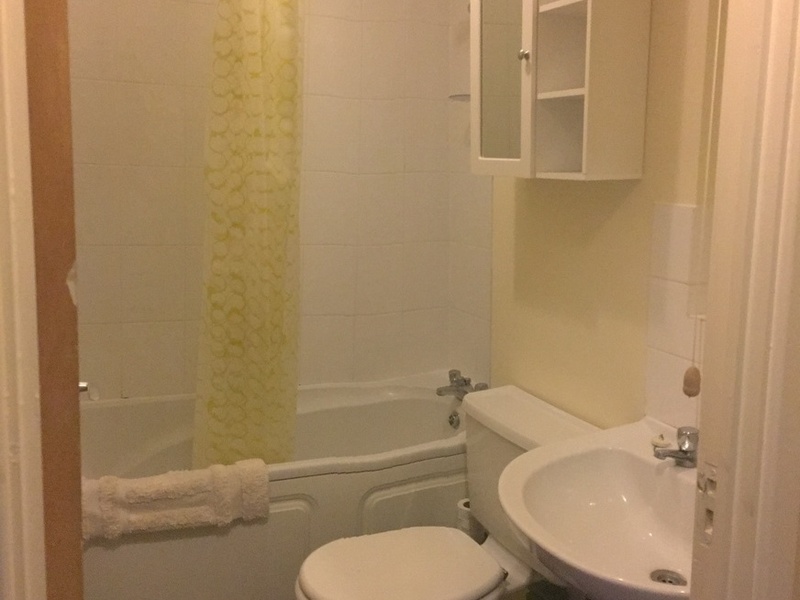 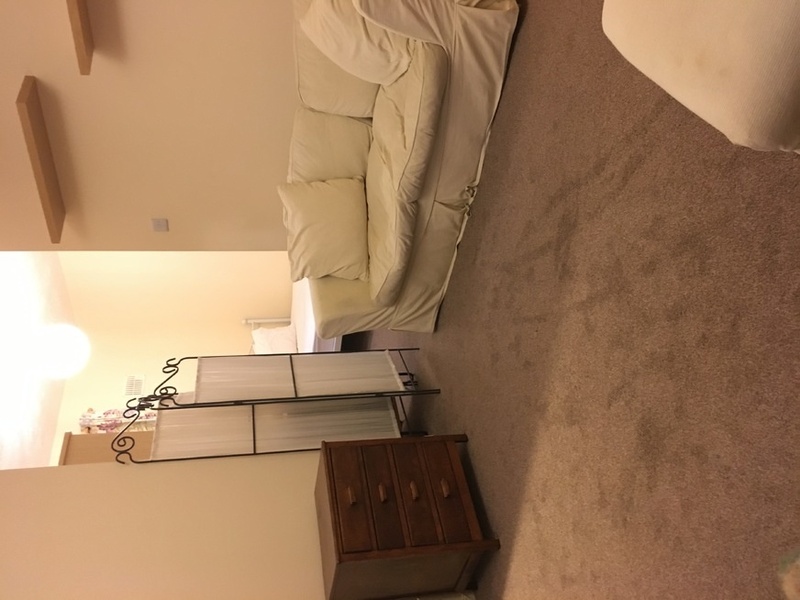 I'm interested in 1 bedroom studio Cumberland place, Hither Green , London.